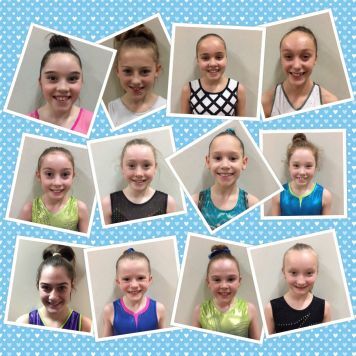 Huge congratulations to these 12 superstars who have been selected for the North of England Regional Squad for 2017. The girls were chosen following their outstanding results from last year and will attend their first out of four squads at the end of February. 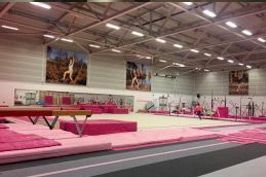 The girls will now train alongside the best gymnasts from around the North region in their respective age groups! Well done Charlotte, Lily, Emily, Harriet, Isobel, Lydia, Elise, Ellie, Olivia, Francesca, Abbey and Mia!